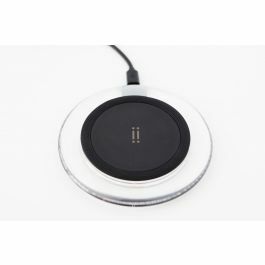 Aiino wireless charger is an innovative product, that allows to save time during the day. 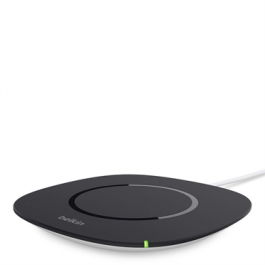 You can use the wireless charging station as a surface where you place the device, without having cables and thanks to the electromagnetism. 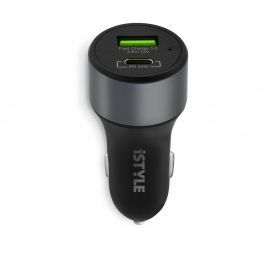 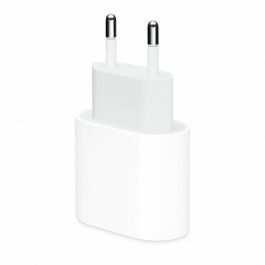 Thanks to the innovative technology QI, it charges quickly any smartphone. 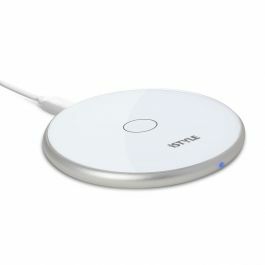 The charging station is easy to use, and it has anti-slipper feet and a soft touch surface, minimal and simple.